How can E4E benefit your child? E4E aims to help your child find happiness and success in life and in their career. Like you, we want them to be the best that they can be. Derby has lots of great employers with superb employment opportunities. We want all of our local young people to benefit from this. We know that options for careers, enterprise and employability can sometimes appear too complex and difficult to navigate. At E4E we want to help young people and their parents gain a better understanding of the fast changing world of work and support young peoples’ journeys into it. Parents are a major influence in their children’s career development and career decision-making. We work with a wide range of partners that can provide you and your child with lots of career information and inspiration. A one stop shop for all Derbyshire apprenticeship opportunities. icould is charity that provides free access to over 1000 personal video stories, detailed job information, plus practical tips, insight and advice. The website for the local economic partnership for all of Derbyshire and Nottinghamshire. 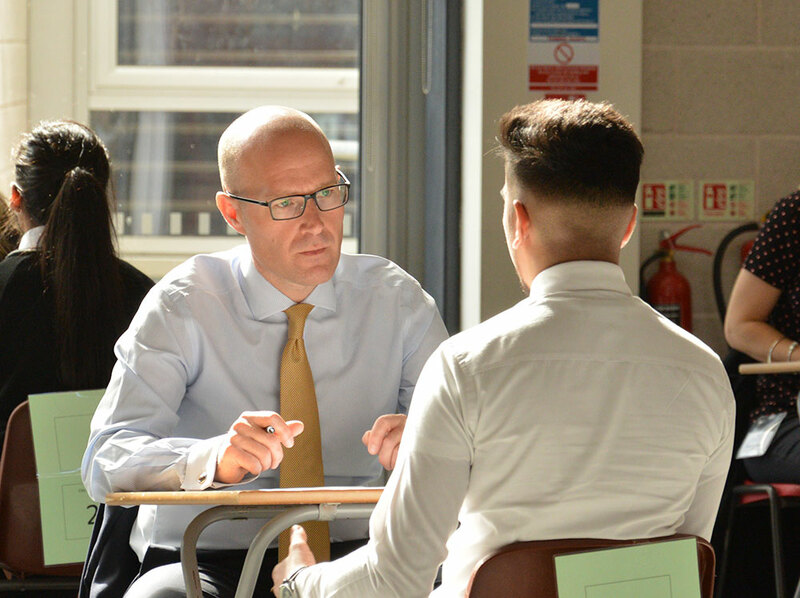 Plotr gives free support to both teachers and parents, and helps employers and young people connect through an innovative approach to digital careers advice. The national apprenticeships website gives an exciting overview of apprenticeships across the England. National Citizen Service is an exclusive opportunity open to all 16 and 17 year olds to get involved in rewarding activities across Derbyshire and beyond. The Space@Connexions is a city centre based service dedicated to offering information, advice, referral and support to young people who live in Derby.